No Short Corners: A new dawn, a new day. So maybe I am listening to a bit much Nina Simone lately, that is not the point here. 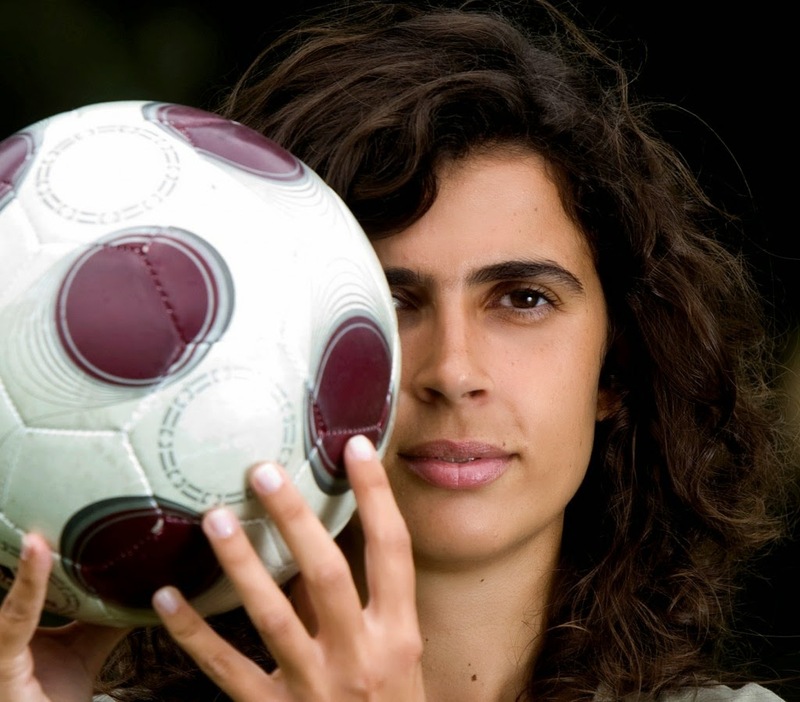 The point is, if Helena Costa can kill it at a Ligue 2 club, this will not be the last woman put in charge of a European professional club. The continent slavishly loves a trend. Congratulations to Clermont for having the guts to roll the dice. And I in no way mean that as commentary on appointing a female manager; it is commentary on having a female manager, which at least at times will be a whole other thing entirely. Great news! Hoping for a successful stay in Ligue 2. With luck Costa will be coaching in Ligue 1 within a few years of breaking the grass ceiling (yes, cheesy, just like "SnowClasico"). Again, soccer leading the way on social change as with LGBT issues. I think it's great. I have misgivings about a bunch of slightly-dim and testosterone-driven footballers accepting women as authority figures, but I think her success would set a great precedent for others to follow in her footsteps. I hope she kills it. @ Jamie: Very valid point about Costa's presence in the locker room and whether she can command players' respect. Another issue will be if fans respect her as a coach and judge her qua coach. Unfortunately, the comments above constitute the narrative most fans will judge Costa by--exemplifications of what "slightly-dim and testosterone-drive" fans think about women as authority figures. Progress should be defined as forcing that third step forward after stepping both backwards and forwards. On another note, I often ask myself what leads to male coaches coaching women's soccer—whether it should be seen as a reflection of their quality (i.e. that they're not fit to coach the men's game) or their approach to the game (e.g. their man management and manner in the locker room). That thought, of course, carries with it a certain sexism, but it doesn't make it any less interesting to me. I think the flip side of that is that one might think there should be no natural impediment (assuming that sexism in sport is something that can be overcome) to coaching the men's game on equal footing with men. "to women coaching the men's game on equal footing with men," that is.